Japanese commercials: What could be more off topic? Space Engine! I Love it! "He was the most... human." NASA is mourning the passing today of actor Leonard Nimoy, most famous for his role as Star Trek's Vulcan science officer Mr. Spock. 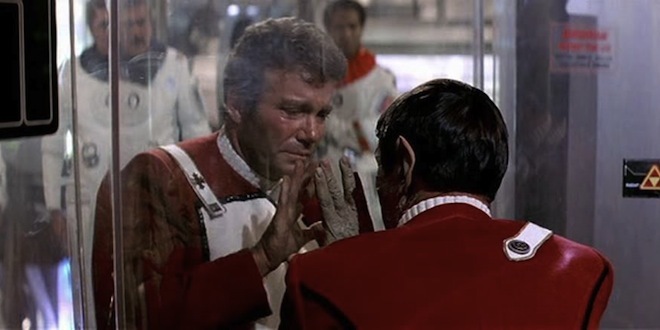 The sci-fi classic served as an inspiration for many at NASA over the years, and Nimoy joined other cast members at special NASA events and worked to promote NASA missions, as in this 2007 video he narrated before the launch of the Dawn mission to the asteroid belt. 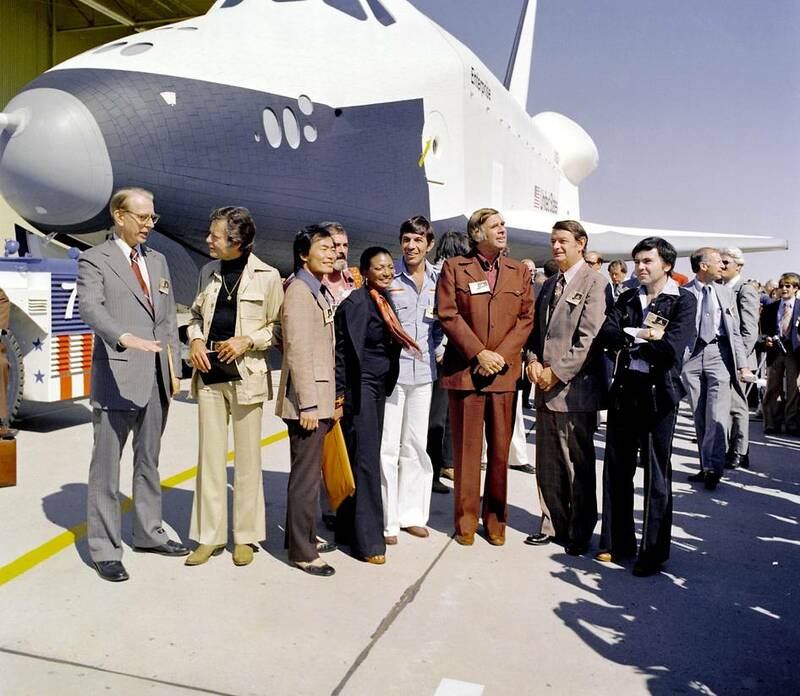 Nimoy also was there for the 1976 rollout of the shuttle Enterprise, named for the show's iconic spacecraft. And for some reason, people care more about the colour of a dress.